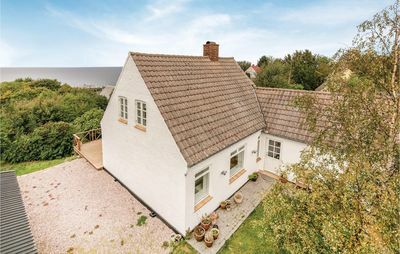 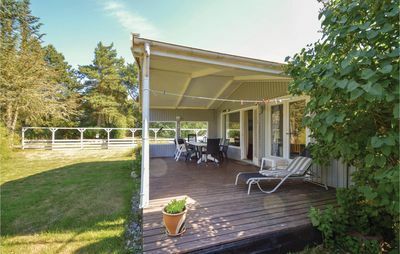 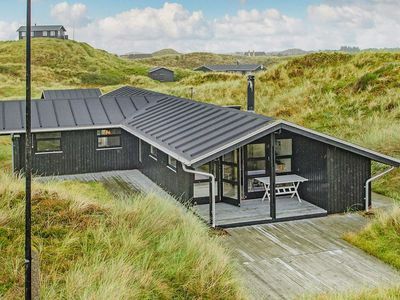 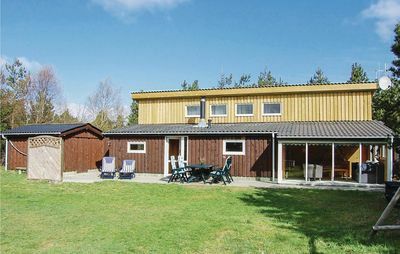 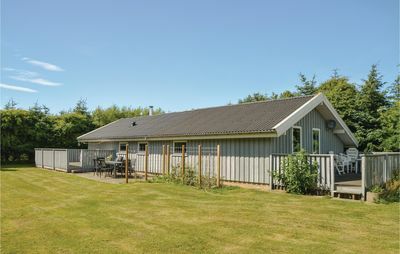 This cosy cottage was renovated and expanded in 2007. 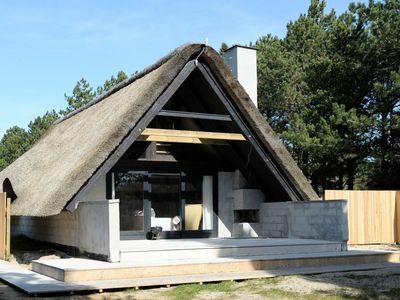 It has two well-equipped bathrooms, one with a jacuzzi. 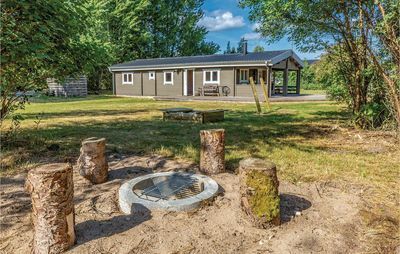 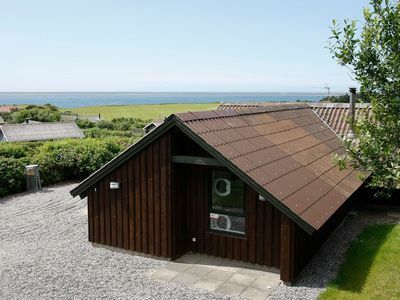 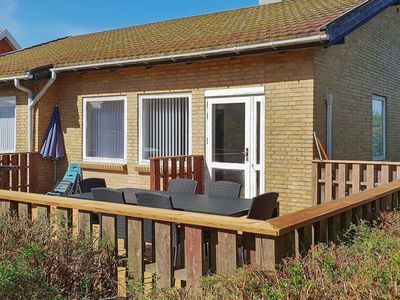 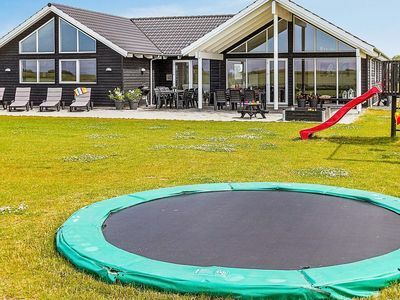 The charming house is situated on a fenced plot and offers excellent playing facilities for children. 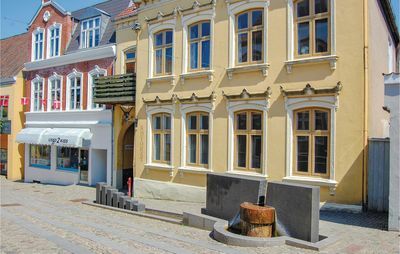 There is also a small playground in the vicinity. 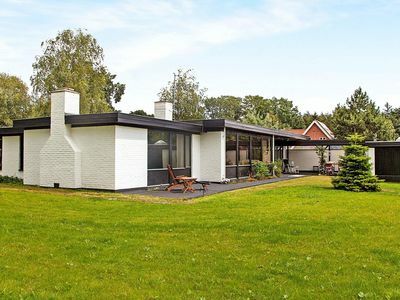 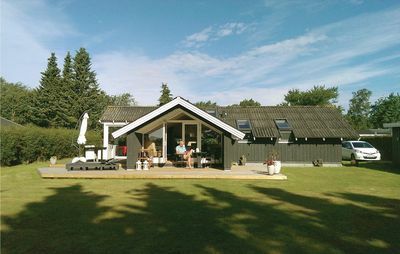 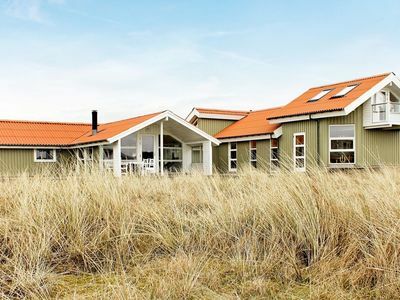 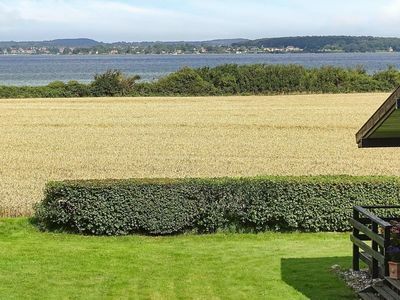 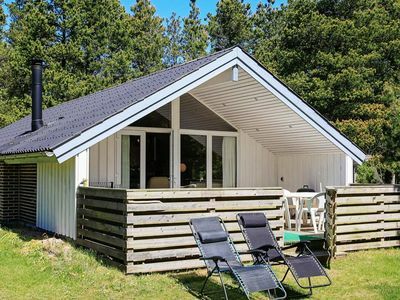 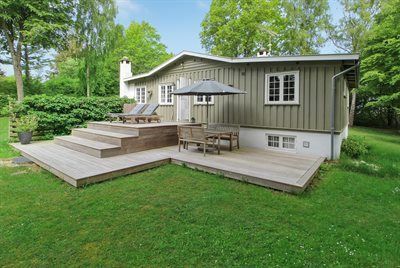 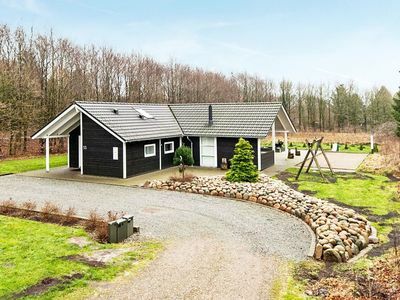 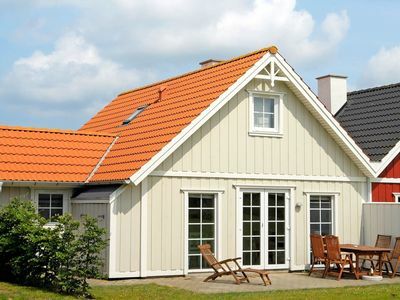 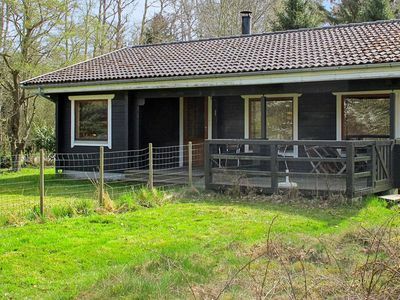 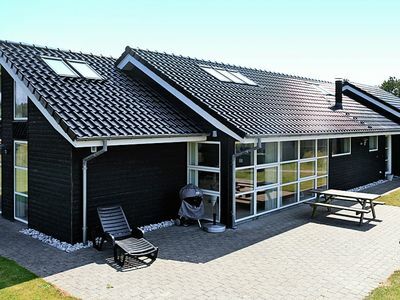 The Blåbjerg plantation area in the nearby is perfect for enjoying a leisurely stroll in peaceful surroundings.